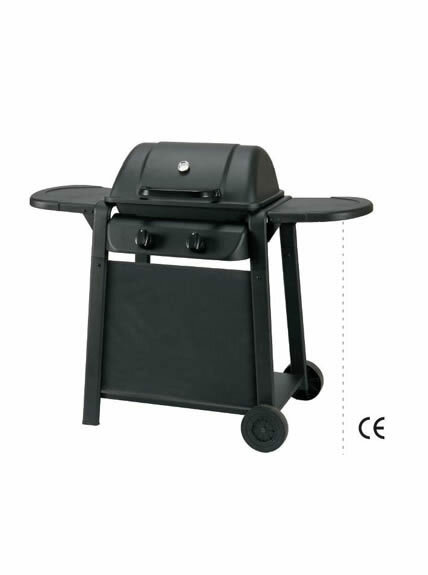 With over twenty years’ experience, Vanward has strong capability in design and production of gas BBQ. 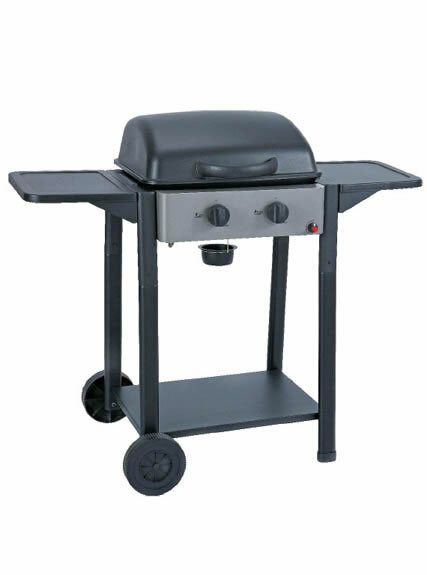 Our two burners BBQ gas grill is one of the most successful one, with high performance and good quality. 1. One black cloth in the front of frame. 2. 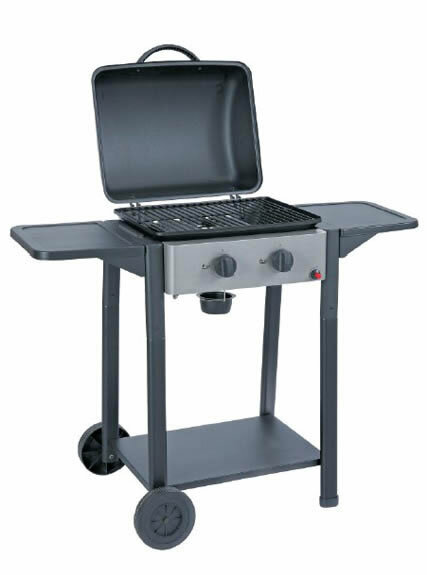 Electroplate heat preservation shelf with area of 15.87"× 6".